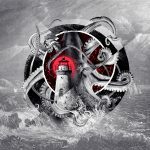 Each piece was carefully scored to a classic Maritime sea monster tale with a science fiction twist; released as a hardcover book with illustrations by Geordan Moore (Quarrelsome Yeti) and writing by Jordan Crute & Van Tassel. 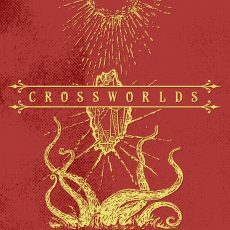 Combining underwater field recordings from Newfoundland, new instruments created at the National Music Centre, orchestral strings, and some of the country’s best session musicians, Crossworlds is an entirely unique and compelling accomplishment. “expertly arranged with a theatrical sensibility that makes you feel completely enveloped.” – Piano & Coffee co.